Beginning as a hat company, they created their first multi-pocket fishing vest, which led the way for Columbia in 1938. 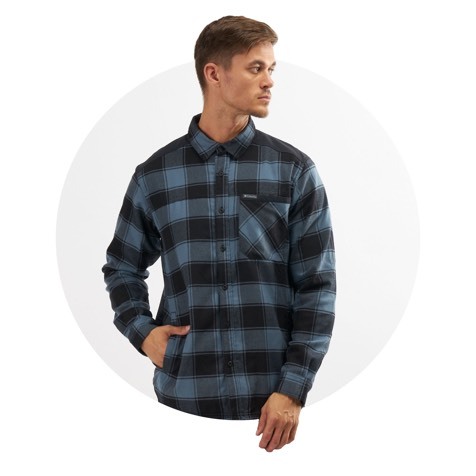 Bringing lifestyle into their mix of outdoor wear from the get-go, Columbia’s apparel and shoes are heavy-duty and versatile, while their 3-in-1 designs and on-trend styles have many taking it to the streets. 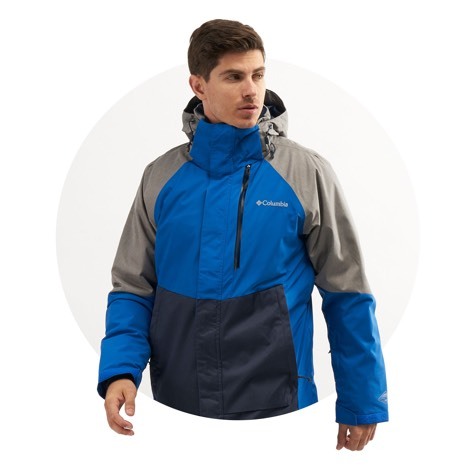 Get a range of Columbia products by shopping online with us. 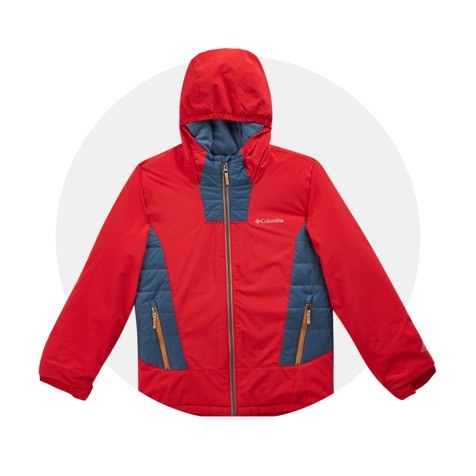 Columbia rules the great outdoors with their range of stylish and sturdy gear. Beginning their tailoring tradition as a hat company in 1938, the family-owned business created their first multi-pocket fishing vest, bringing about Columbia. As the family business ran, they never let go of their love for the wilderness. 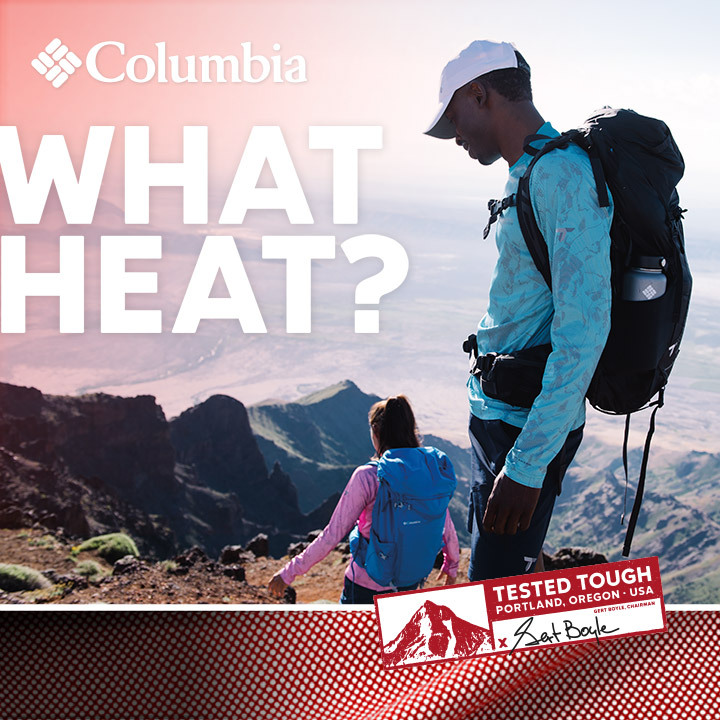 Banking on their experience and instincts, Columbia created their first collection of Columbia sportswear adding lifestyle cuts to the mix. Hitting it big with the Columbia Bugaboo Jacket, and now a symbol of their heritage, the jacket was the first of its kind for outdoor wear. 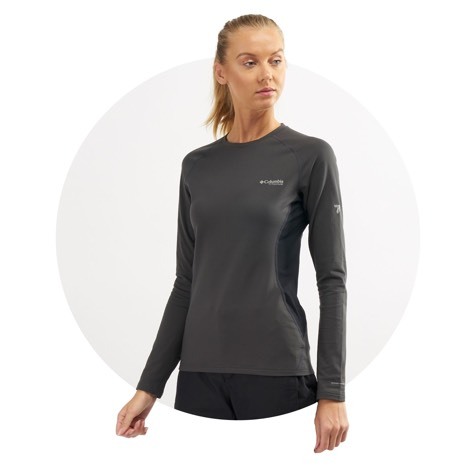 Containing two interchangeable layers, the top layer was a waterproof shell whilst the second was designed to lock in warmth. Wearable on its own or separately, this Columbia invention changed the way outdoor apparel has been made. With the success of their waterproof insight, they went on to create a specialised waterproof coating that can be found across multiple brands in today’s market. Setting new milestones whilst becoming the go-to for everything winter, Columbia has since gone on to create sportswear for teams in the Olympics, X-Games and more. Staying on-trend with their casual cuts and sleek styles, their gear gets constant hits from urban fashionistas. While their boots and jackets have made runs in fashion circuits, they have never strayed away from functionality. If you’re looking to mix up your outdoor style, or searching for Columbia products in Dubai, Abu Dhabi or elsewhere in the UAE, start shopping online with us today and have your order delivered straight to your doorstep.